Sony is working on a new PlayStation machine. According to the story Kotaku broke, it's called Orbis. That could be a codename—it also might be the console's final name. There are some reasons why Sony might not choose to call its machine the PlayStation 4. In Japan, four (四) can be read as "yon" (よん) or "shi" (し). The kanji for death is "shi" (死), which is why the number four is considered unlucky. While its origins are very different, it's akin to the number 13 in the West. That's why when you give people presents in Japan, you would not give them four of something. If possible, you'd give them, for example, three cakes—or five—instead of four. Some buildings in Japan don't have a fourth floor—especially hospitals, which never keep patients on the fourth floor. It's also why you don't see a lot of products with the number four on them. What you do see is a bunch of video game titles with "four" in it. Mario Party 4, Ace Attorney 4, Yakuza 4—Japanese game companies don't skip over the four iteration out of superstition. And when the four iteration pops up, the games are not usually called, for example, Mario Party Shi. Rather, Mario Party 4 is called "Mario Party Four" (マリオパーティフォー) in Japanese. So even something like Ace Attorney 4, which has a Japanese title full of kanji (逆転裁判４), becomes "Gyakuten Saiban Four". "Four" (フォー) is an easy way for Japanese people to separate "4" from its Japanese counterpart—and the superstitious it contains. In Japan, the PlayStation 2 is called the "PlayStation Two" or the "PS Two" and not the "PS Ni", with "ni" (二) being "two" in Japanese. Likewise, the PlayStation 3 is called the "PlayStation Three" or the "PS Three" in Japanese and not the "PS San"; "san" (三) is "three" in Japanese. The PlayStation brand is very strong, and its something Sony won't ditch no matter what the Tokyo-based electronics giant calls its next game machine. 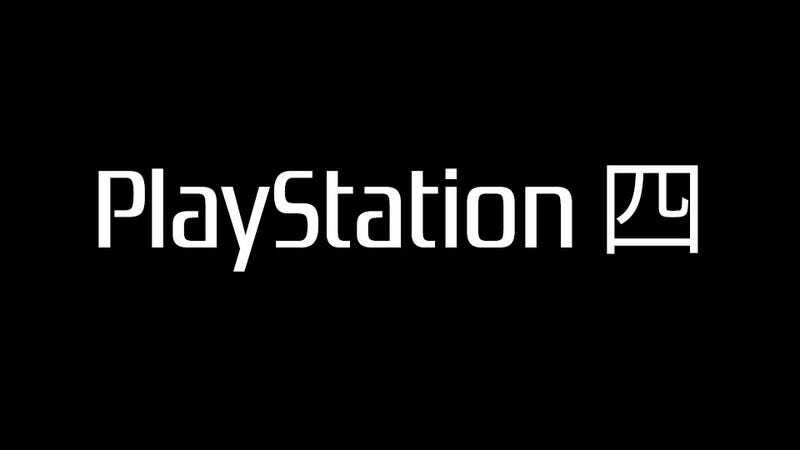 If Sony does dub its next PlayStation console the PlayStation 4, people will call it the "PlayStation Four" in Japanese. However, that doesn't mean Japanese people won't make death puns if the console flounders. They will. This article was originally published on March 29, 2012. We're presenting it again on the week we expect to finally hear about the successor to the PS3.